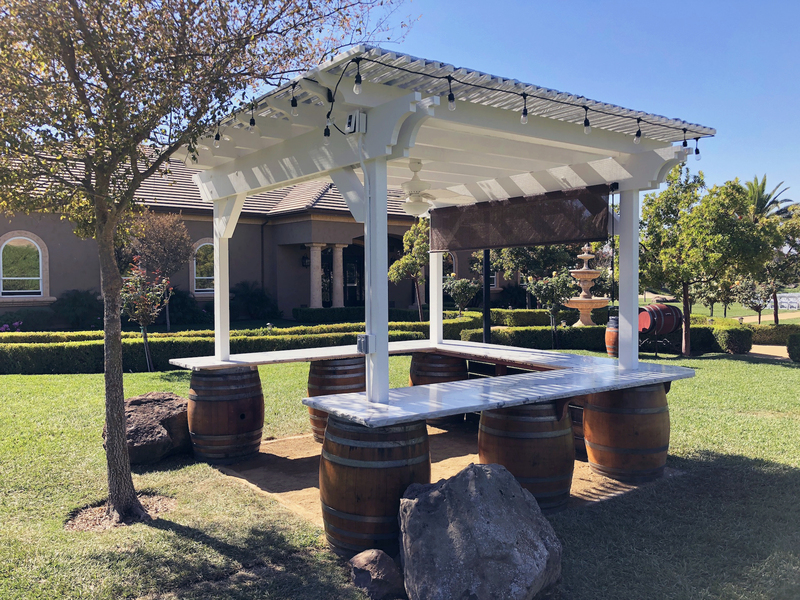 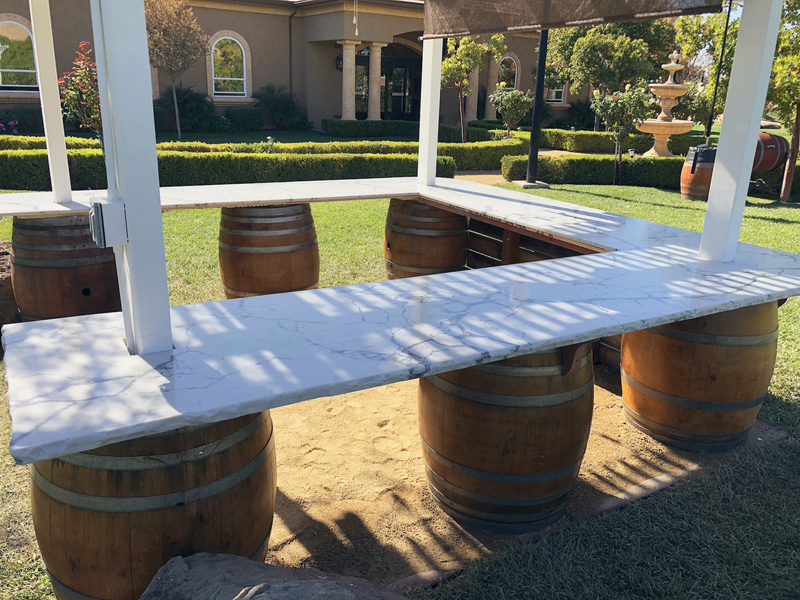 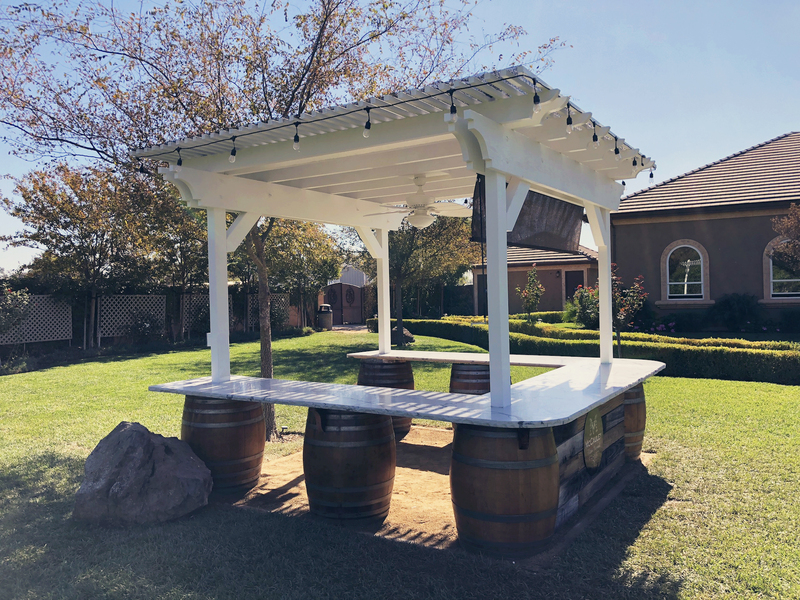 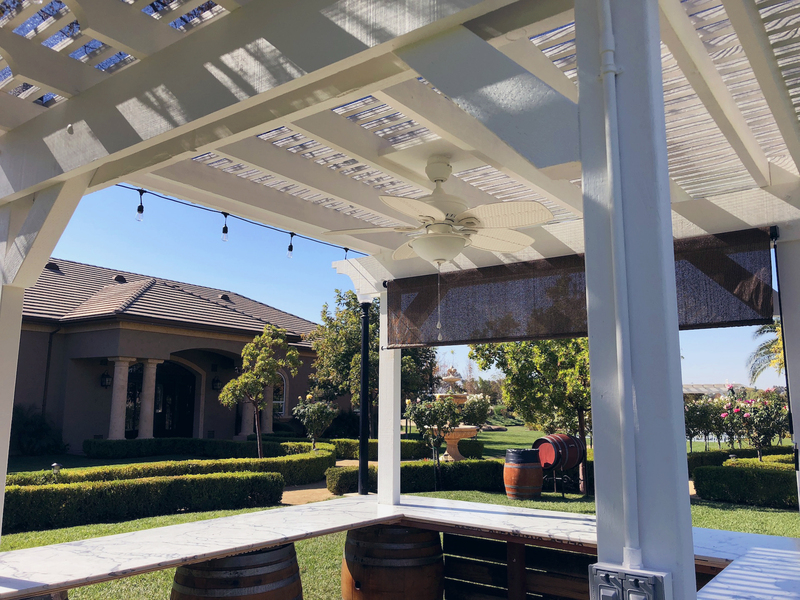 Our Cocktail Hour Gazebo is a great place to provide guests with cocktails, refreshments and hors d’oeuvres. 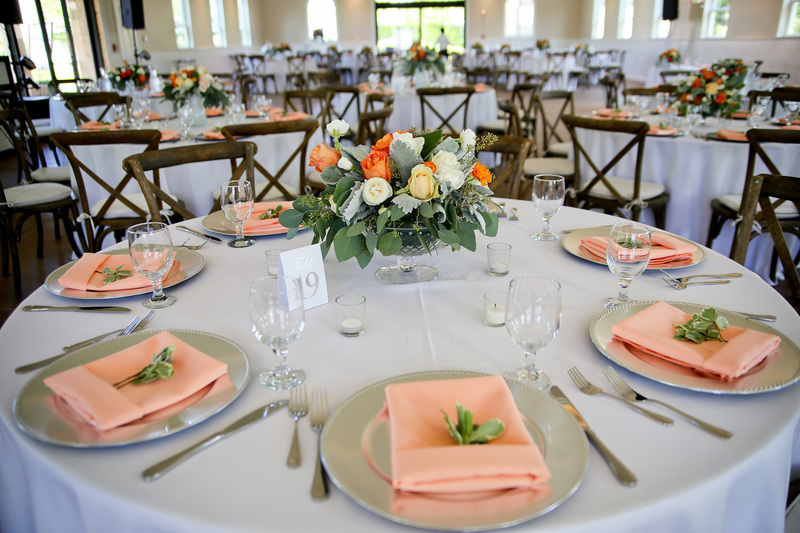 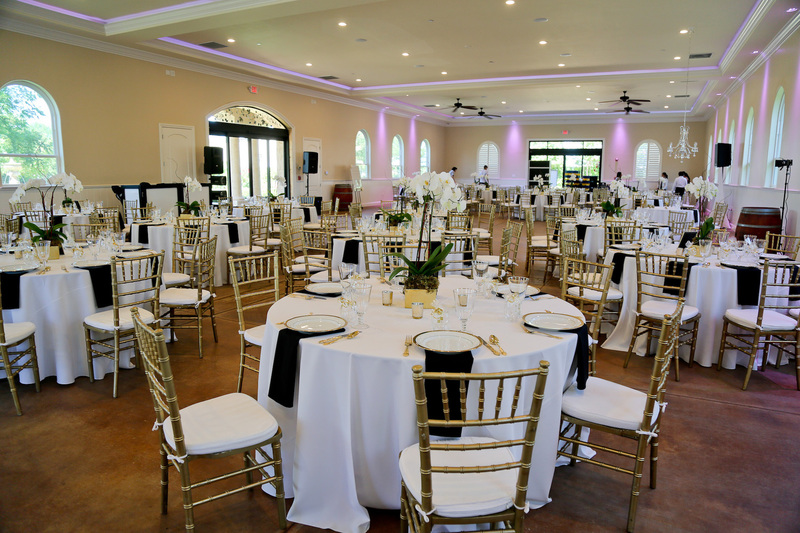 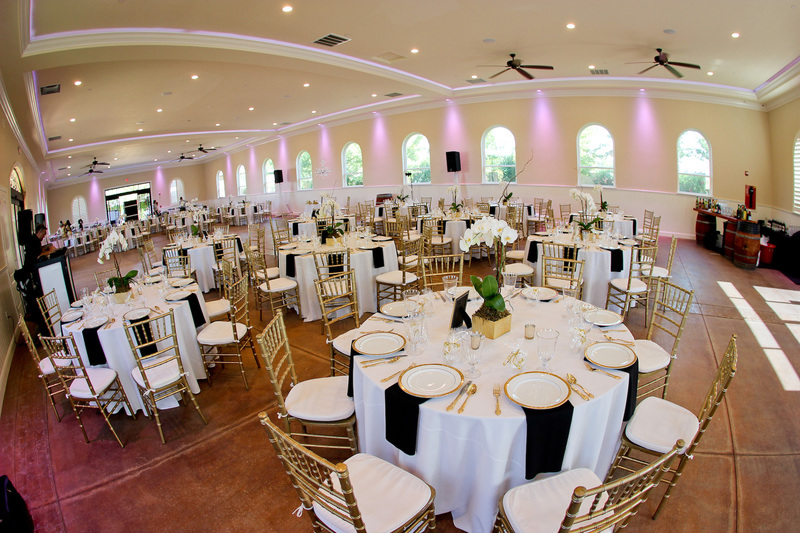 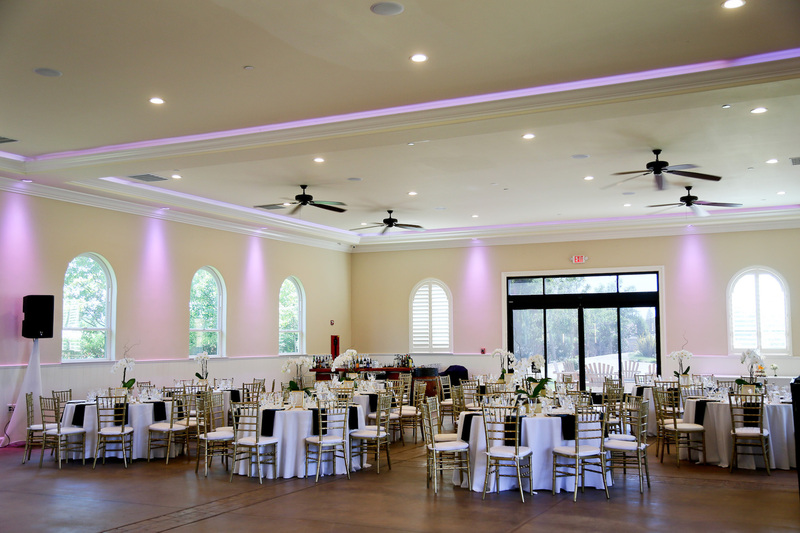 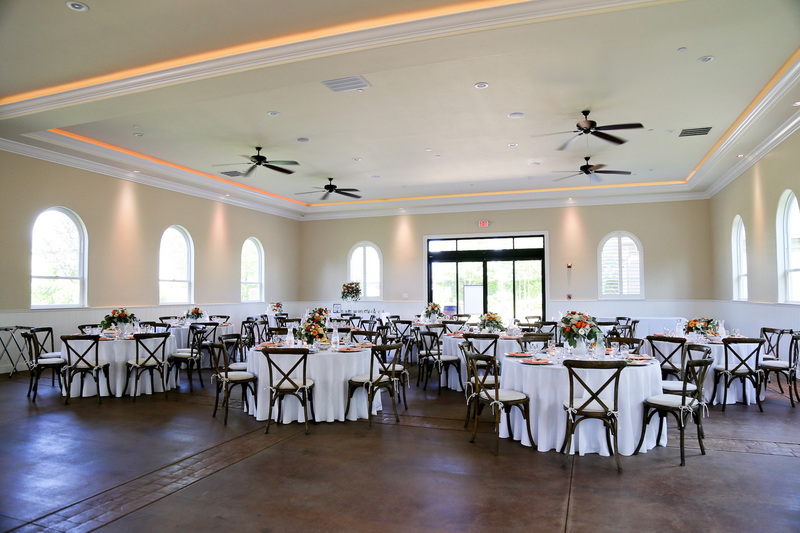 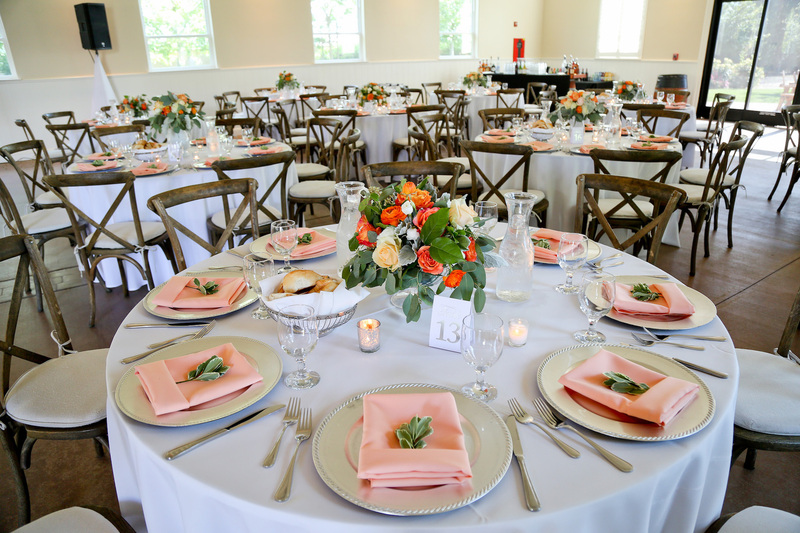 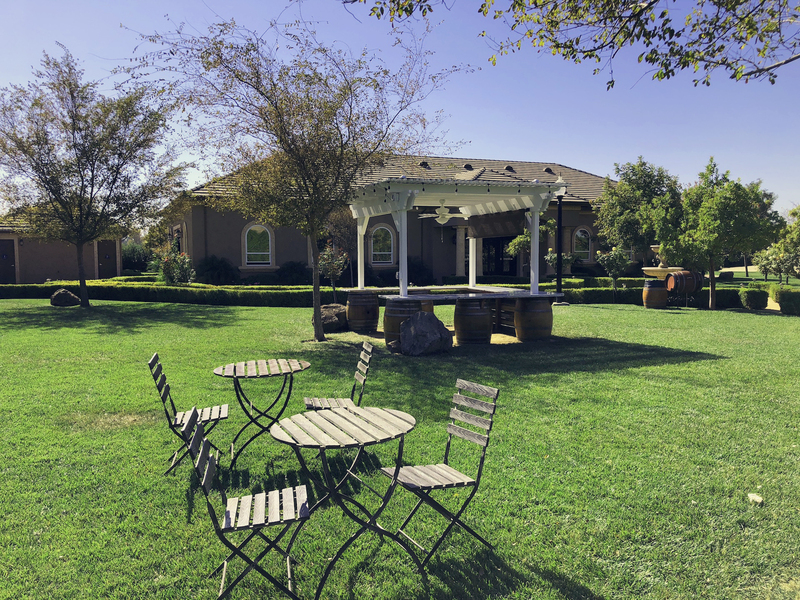 Guests will have the opportunity socialize and enjoy our beautiful grounds before heading over to the Reception Hall. 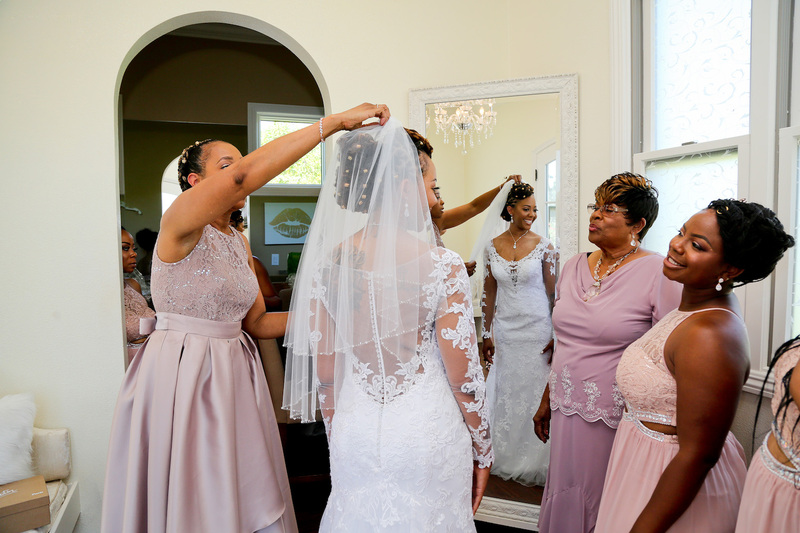 It’s not only about getting ready the morning of the wedding, but it’s also about bonding and just having fun. 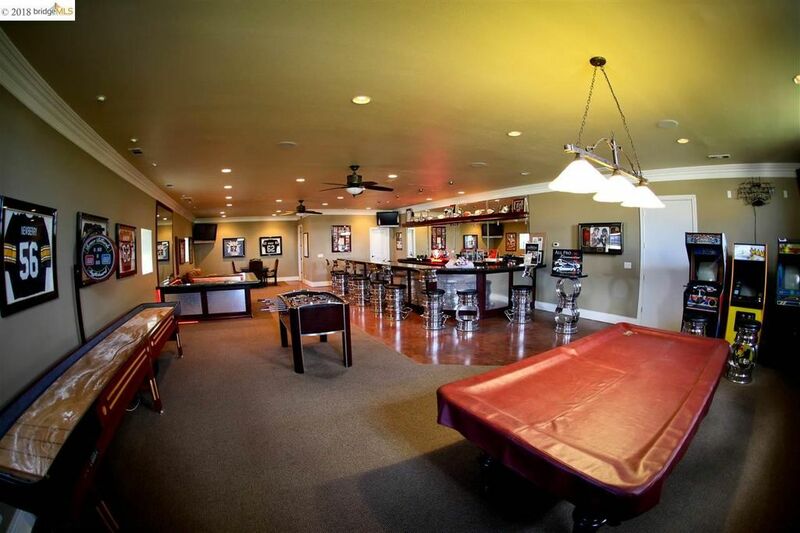 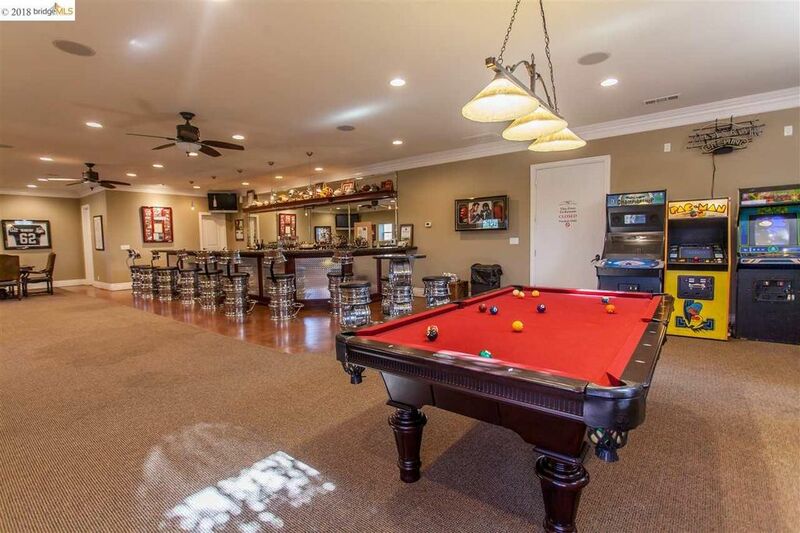 The Game Room is the perfect place for the entourage to hang out together before the ceremony. 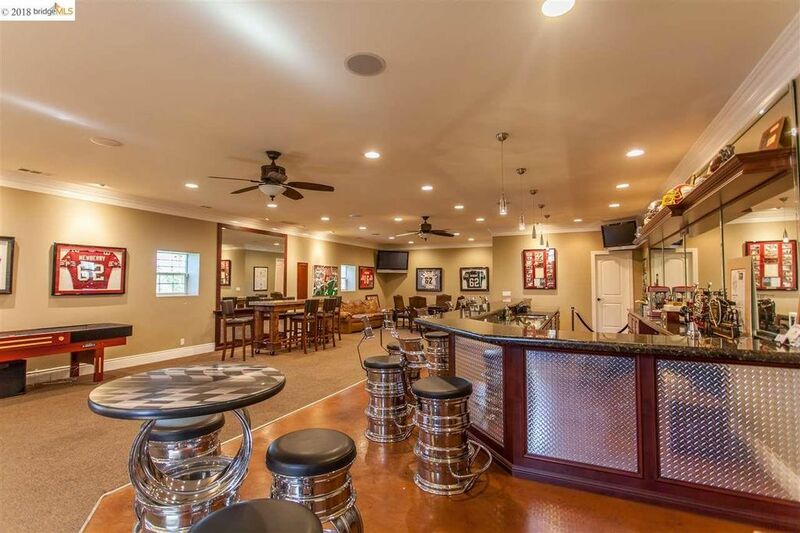 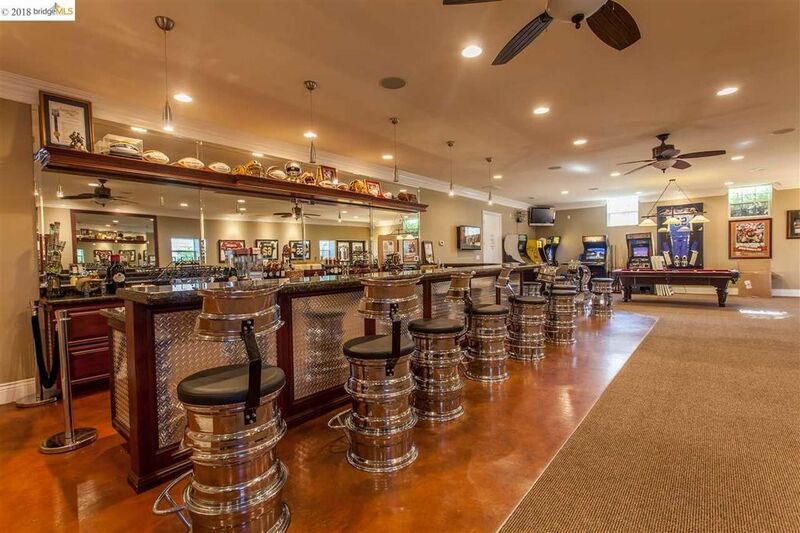 The room is filled with vintage arcade games, a pool table, a foosball table, and football memorabilia, all things to keep the entourage entertained and to relax the excited nerves. 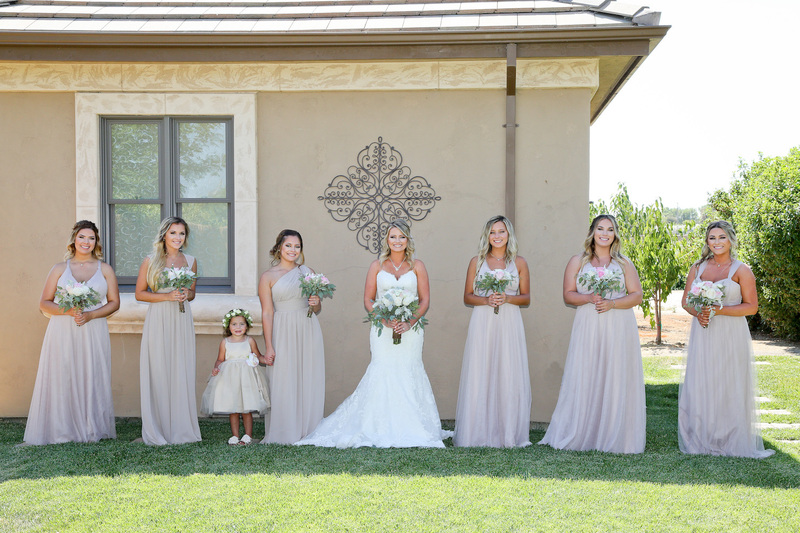 A private room off to the side of the lake, the Bridal Casita provides a place for the bridal party to complete the final touches before the ceremony. 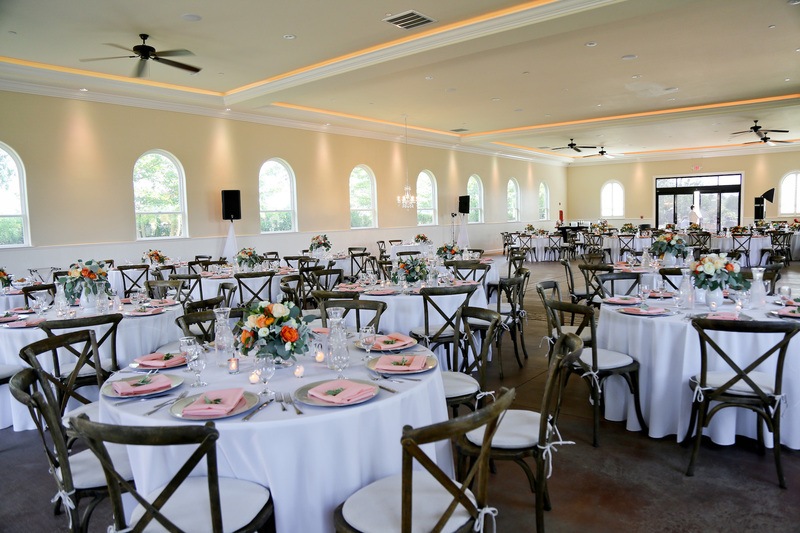 The room is equipped with a full-length mirror as well as a wall-sized mirror, tufted-bench seating, a bathroom, and full counter space.